This shocking finding was uncovered by researchers from the Emory University School of Medicine in Atlanta who tested the effects of certain strains of bacteria, including those from the Lactobacillus genus, on both Drosophila fruit flies and mice. They learned that some of these bacterial strains trigger the production of host epithelial cells, which line the various cavities of the body, which in turn activates and proliferates the spread of intestinal stem cells. Specifically, Lactobacillus bacteria was observed to stimulate the production and cellular proliferation of NADPH oxidase 1 (Nox1)-dependent ROS (reactive oxygen species), which serve as signaling messengers for the various systems of the body that regulate normal and healthy biology. Without these important messengers, the digestive system in particular can go awry, resulting in metabolic and infectious disorders, allergies and gut conditions like inflammatory bowel disease. "It is well-known that mammals live in a homeostatic symbiosis with their gut microbiota and that they influence a wide range of physiological processes. However, the molecular mechanisms of the symbiotic cross-talk in the gut are largely unrecognized," stated Andrew S. Neish, a professor at the Emory University School of Medicine who led the research. "In our study, we have discovered that Lactobacilli can stimulate reactive oxygen species that have regulatory effects on intestinal stem cells, including the activation of proliferation of these cells." Conversely, a lack of these important bacteria could be a major driving factor in the rise of chronic disease. Since the advent of antibiotic drugs, which kill off both harmful and beneficial bacteria throughout the body, the prevalence of gut conditions and related immune disorders has skyrocketed. Supplementing with the right probiotics, in other words, could be the cure many people are looking for. "When animal guts were colonized by Lactobacillus, ROS production caused cell growth in intestinal stem cells," explains an announcement about the study published by AlphaGalileo.org. "In contrast, in germ-free animals ROS production was absent and resulted in suppressed growth of epithelial cells." These incredible findings speaks for themselves and finally offer some logistical insight into how the human gut communicates with bacteria, and vice versa. It also helps reinforce the fact that bacterial balance is crucial for optimal health. A lack of healthy gut bacteria, or a serious imbalance, has been linked to all sorts of health problems, including stress, anxiety, behavioral disorders, obesity and autism. "A healthy gut absorbs nutrients and disperses them throughout the body, and also helps us filter out dangerous bacteria, chemicals and toxins," writes Dr. Carolyn C. Ross, M.D., M.P.H., for Psychology Today about the importance of probiotics. 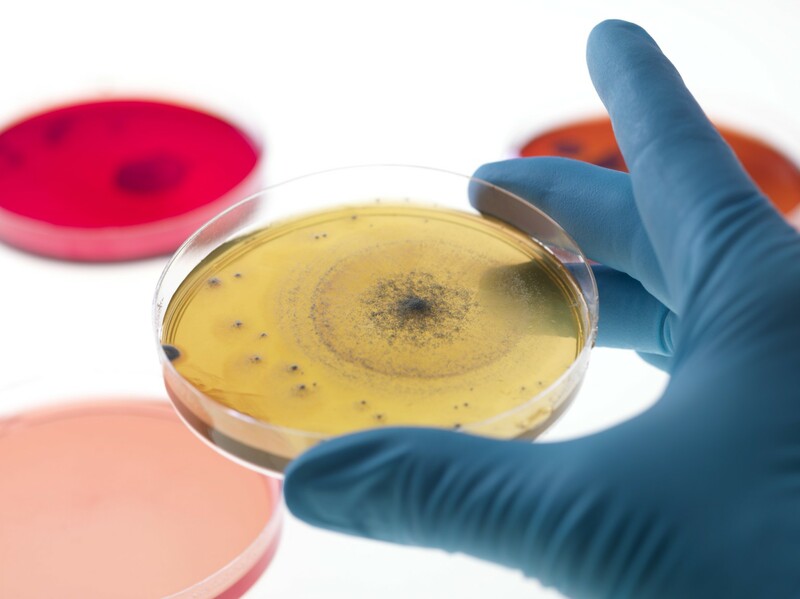 "Over time, the balance of bacteria in the gut can shift, often as a result of antibiotic overuse, chronic stress, insomnia, diseases, the environment and inflammatory diets, leading to a number of health problems."